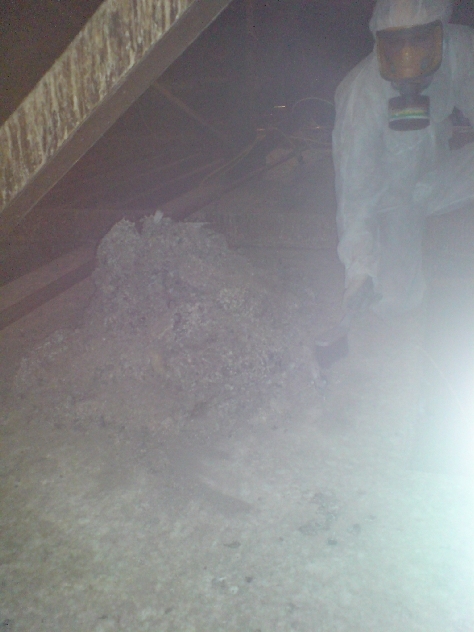 PROJECT – Clearance of loft insulation and large build up of pigeon guano from a large school loft. 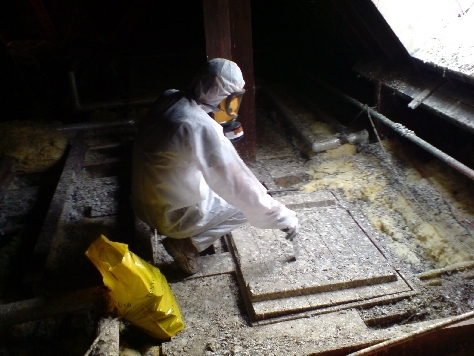 Brief: To clear, disinfect, to remove all pigeon guano from loft area above school classrooms out of hours, with restricted access and to dispose of guano off site to a licenced waste disposal site. 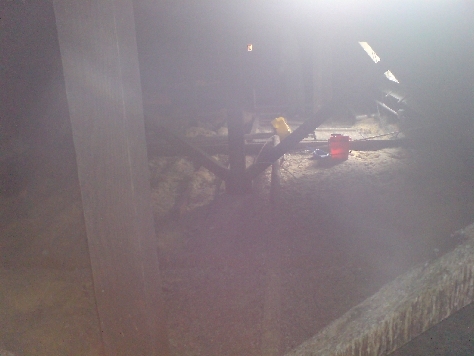 Duration of works: 1 Week to completion. 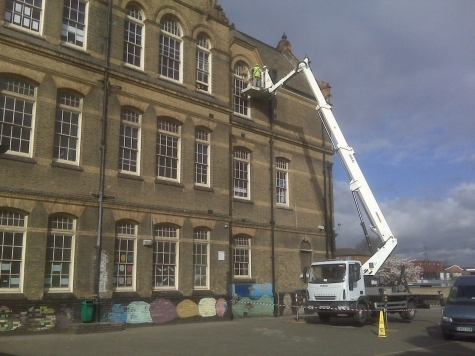 Before – During London School cleanup operation. 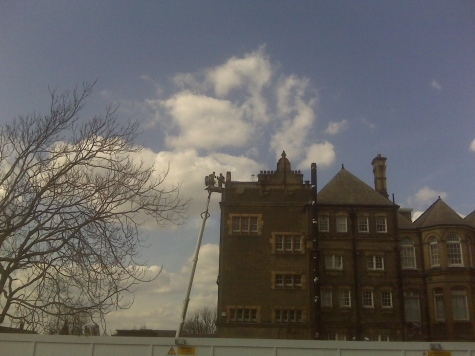 After – After London School cleanup operation. 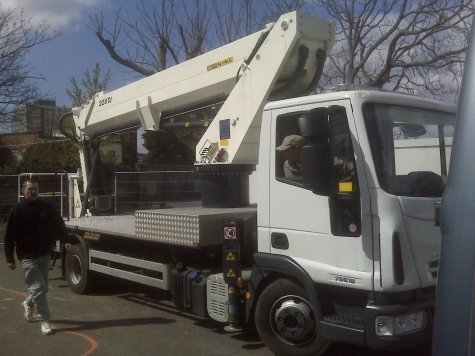 PROJECT – Fit anti roost pin wire with Cherry Picker. 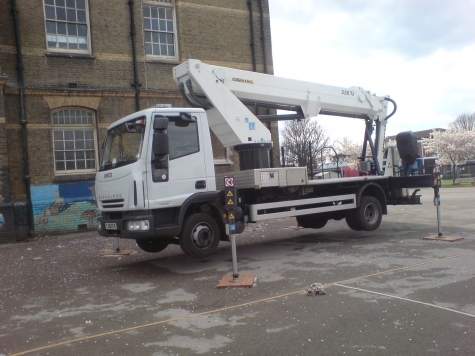 Brief: To supply and fit 1882 mtrs of Anti roost pin wire and 316 mtrs of Pin guard to a large East London school with the use of a 22mtr cherry picker. 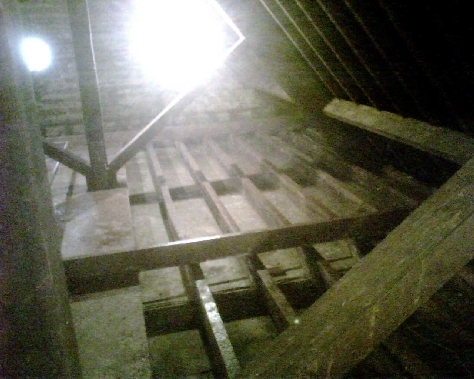 Entire building to be proofed on clients wishes.